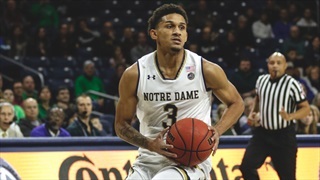 It's finally over for Notre Dame as the Irish fell in the second round of the ACC Tournament on Wednesday evening. 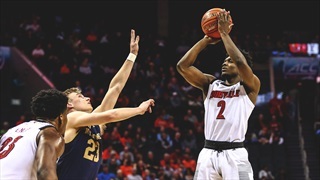 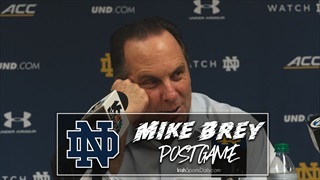 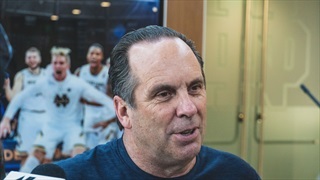 Notre Dame basketball coach Mike Brey discussed the 75-61 loss to Louisville. 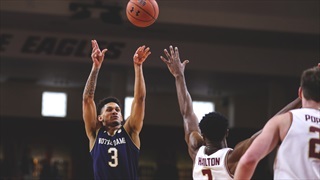 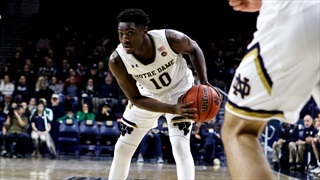 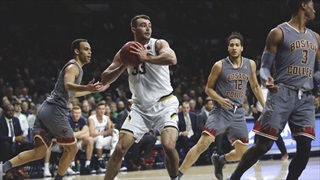 Notre Dame once again struggled on the offensive end of the floor as the Irish dropped its fifth-straight game on Sunday. 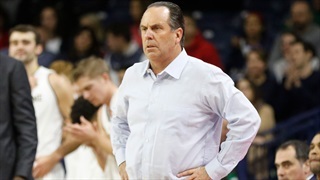 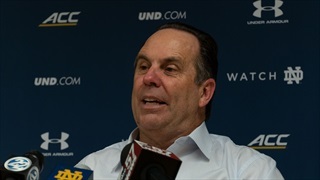 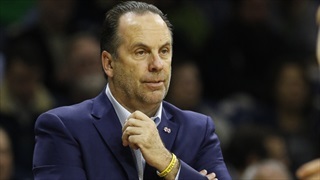 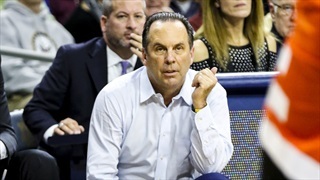 Notre Dame head coach Mike Brey discussed the loss to Wake Forest. 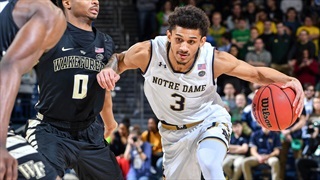 Notre Dame dropped another ACC game at Purcell Pavilion on Tuesday night. 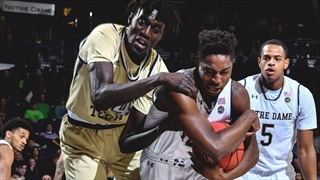 Reaction following Wake Forest's 75-68 win at Notre Dame. 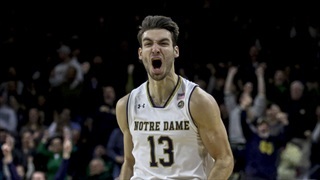 Notre Dame will take on No. 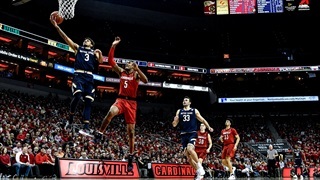 4 Virginia in Charlottesville on Saturday afternoon. 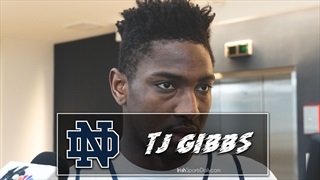 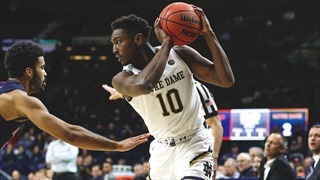 Notre Dame guard TJ Gibbs is focused on leadership and playing within himself. 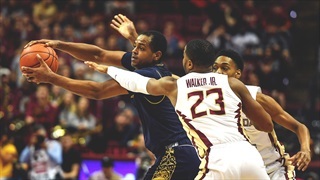 Notre Dame fell to 2-8 in the ACC with Wednesday's loss to Miami. 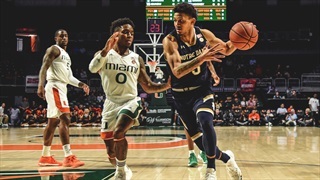 Notre Dame will take on the Canes on Wednesday night. 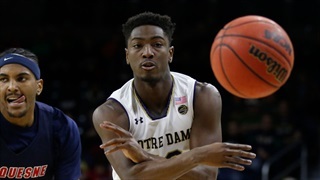 Watch Nik Djogo score a career-high 21 points in Notre Dame's road win at Boston College.